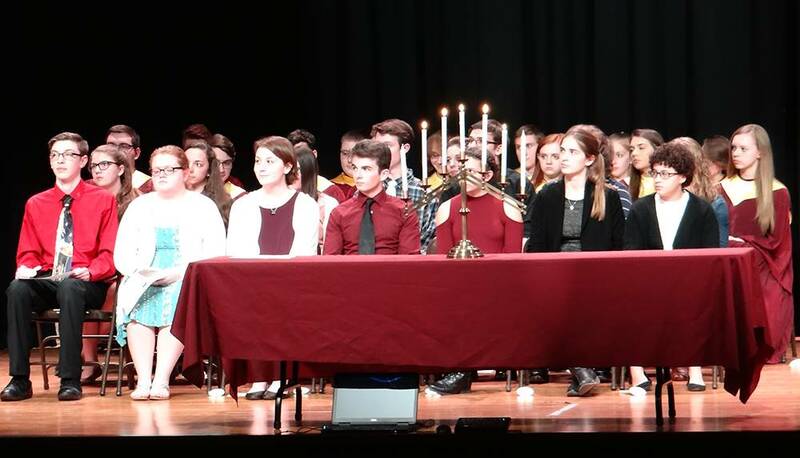 The Sidney Central School District held its annual induction ceremony for the National Honor Society and the Tri-M Music Honor Society on Thursday night. 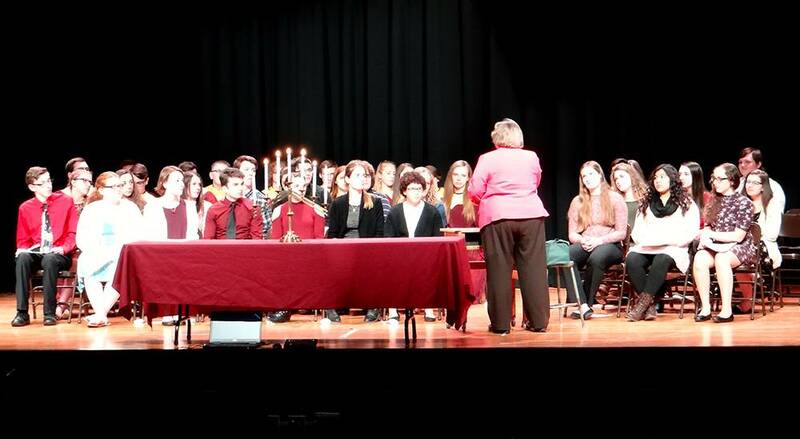 The National Honor Society welcomed four new senior members, as well as 10 new junior members. 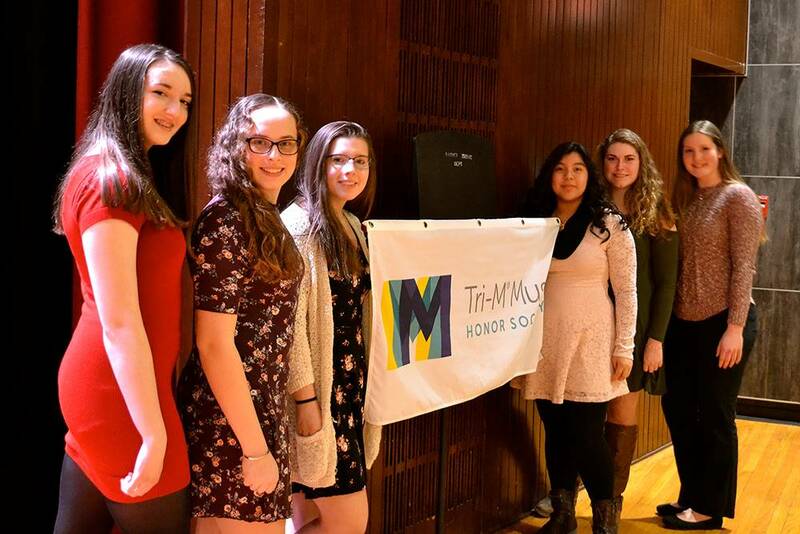 Tri-M added six members. 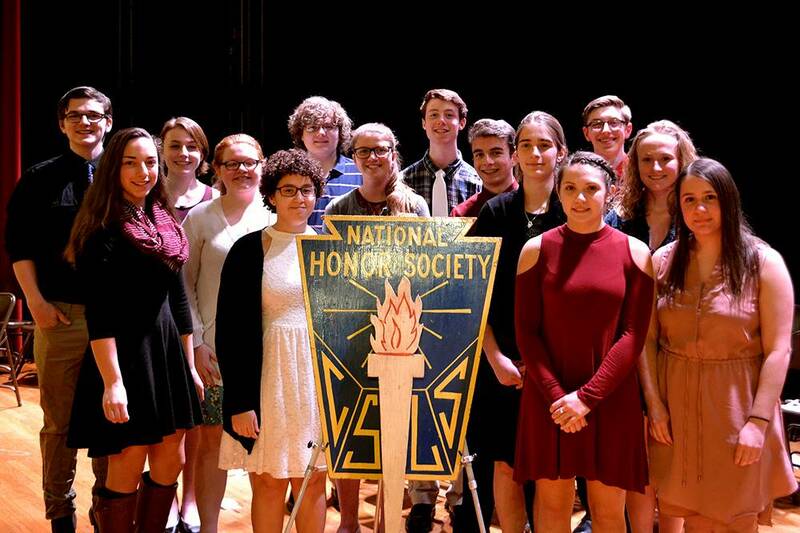 The NHS went through qualifications (scholarship, character, leadership, and service), signed the membership book and took the pledge. 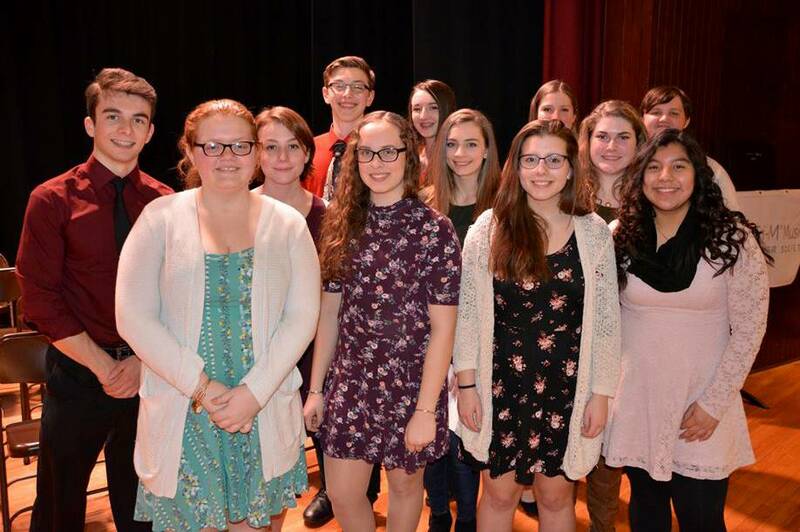 Tri-M members were introduced, took the pledge, and held the recognition and song. 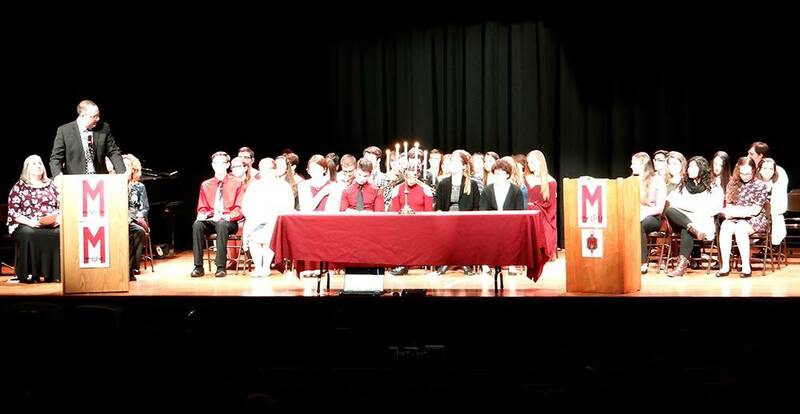 The inductees and current members are listed below.